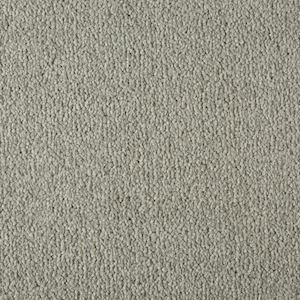 Our Primo Plus range from Cormar carpet is an ideal choice for heavy domestic and medium contract use. It’s also easy to clean, stain resistant, pet & family friendly with plenty of colours to choose from. 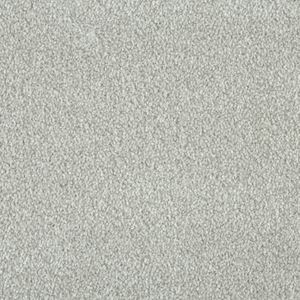 Aberdeen Granite, Calico, Canadian Oak, Cloudy Bay, Dartmoor Natural, Ecru, Flint, French Grey, Mascarpone, Misty Morning, Moonshine, Morning Coffee, Pannacotta, Portland Stone, Pumice, Putty, Snowdrift, Taffeta. Our Primo UItra range from Cormar’s Easy Clean Twist collection is an ideal choice for extra heavy domestic and medium contract use. It’s also easy to clean, stain resistant, pet & family friendly with many colours to choose from. Excellent choice for beautiful appearance and feel. Argent, Bamboo, Beaver, Chocolate, Cloudy Bay, Curlew, Dartmoor Natural, Ecru, French Grey, Maple, Misty Morning, Morning Coffee, Muslin, Portland Stone, Putty, Raven, Shadow, Snow Drift. Our Primo Choice Super & Elite range from Cormar’s Easy Clean Twist collection is perfect for intensive domestic use. It’s stain & spill resistant, bleach cleanable and available in non-faded colours. Excellent choice for beautiful appearance and feel for the whole home. Brazil Nut, Bulrush, Filbert, Golden Sand, Grey Goose, Jet, Mercury, Mustang, Shingle, Treacle, Truffle, Vellum. 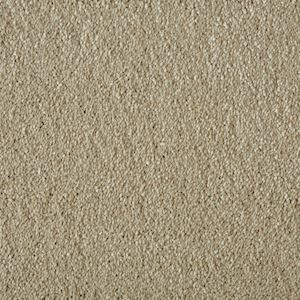 Our Highland Saxony range from Cormar’s Soft Deep Pile collection is cosy, luxurious and soft to the touch. 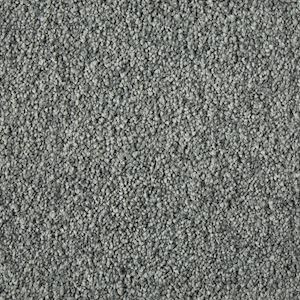 It is stain resistant and suitable for extra heavy domestic and medium contract use. 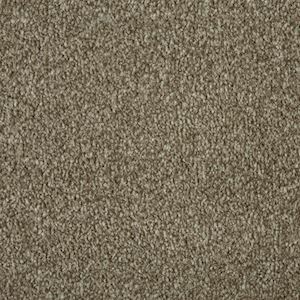 Available in natural and neutral grey carpet shades. Baltic Grey, Bison, Chrome, Desert Sand, Ebony, Granola, Graystoke, Leather, Malibu, Organza, Resin, Sugar Cane, Topaz.